The Public Affairs Office of the U.S. Consulate General in Calgary disseminates information about the United States to Canadian audiences. It managed media relations, academic and cultural programs, and conducts public outreach activities in Alberta, Saskatchewan and the Northwest Territories that include school visits, speaking engagements and digital video conferences. For media inquiries or more information on the Consulate’s public affairs activities, phone 403-266-4459 Ext 7. Note: The Public Affairs Office does not handle visa inquiries and will not respond to visa-related calls or messages. 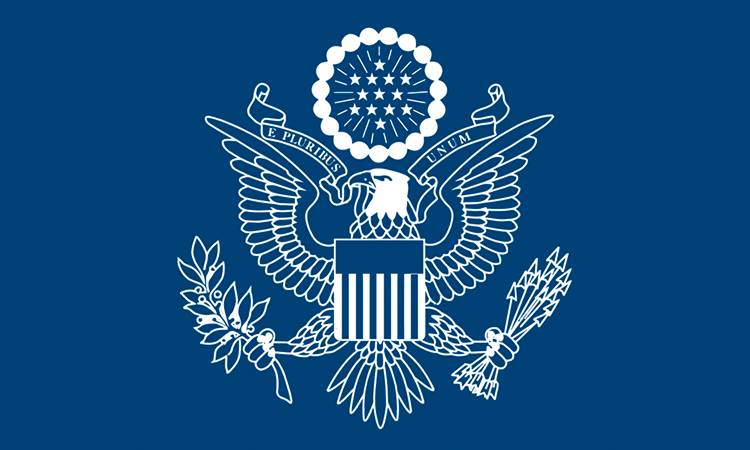 For more information on the United States, including U.S.-Canada relations and current issues, visit the U.S. Embassy website. There are also public affairs offices at the U.S. Consulates in Vancouver, Toronto, Montreal and Halifax. To learn more about U.S. government international outreach and information programs, visit the State Department website. The Political and Economic Section of the U.S. Consulate works to build strong relationships with political, business and academic leaders throughout Alberta, Saskatchewan and the Northwest Territories. It also monitors political and economic developments in the district in order to ensure U.S. policy-makers are fully informed regarding events and issues of particular importance in western Canada. A key area of focus for the Political and Economic Section is understanding the development of western Canada’s significant oil and gas reserves, including the northern Alberta oil sands, and related issues of pipeline creation and expansion. The region’s other natural resource industries – including the mining of uranium, coal, potash and diamonds – are also areas requiring on-going cooperation between the United States and regional Canadian partners. With the increasing calls to address climate change and greenhouse gas emissions, the Political and Economic Section closely follows the research and testing being done at scientific centers in the district to develop effective carbon capture and sequestration technologies as well as alternative sources of energy. The office’s other priority issues include: Canada-U.S. trade relations, bilateral defense cooperation, trans-boundary water protection issues, agriculture, the Arctic, and cross-border security and law enforcement policies and procedures, particularly the recent implementation of new U.S. border crossing regulations.